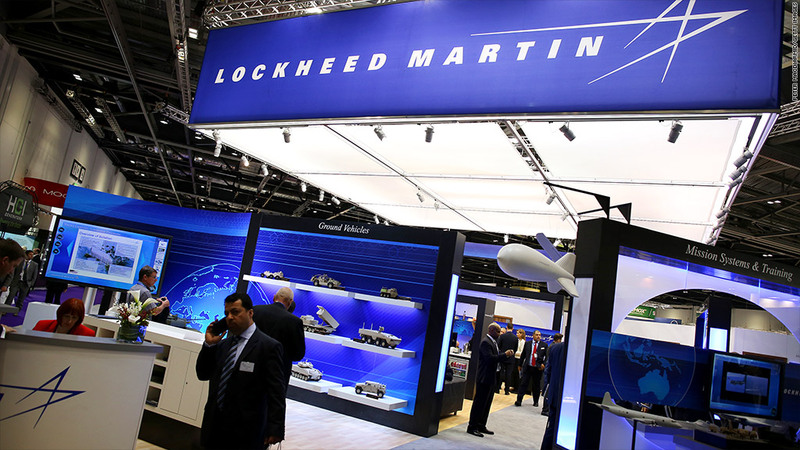 Lockheed Martin is among the companies that say they have signed on to best practices aimed at minimizing hiring discrimination against the jobless. A handful of large corporations say they plan to sign on to a White House plan aimed at boosting hiring of the long-term unemployed. President Obama, in his State of the Union address Tuesday, is expected to announce the initiative, which will ask companies to sign on to "best practices" that will help minimize hiring discrimination against people who have been out of work for many months or longer. Lockheed Martin, (LMT) Xerox (XRX), Deloitte and Siemens AG (SI) confirmed their pledges to CNNMoney. The White House didn't comment on the effort. As the economy slowly recovers from the recession, the number of workers who have not found a job for at least six months or more has grown. The causes of the long-term unemployment problem are complex, and discrimination hard to prove. But some researchers have found that discrimination plays a role. Some companies have even posted blatant job ads saying jobless need not apply. Obama proposed in 2011 that Congress prohibit discrimination based on unemployment at companies with more than 15 workers. Bills were introduced in the Senate and House, but little progress was made. Since then New Jersey, Oregon, the District of Columbia and New York City have all passed laws banning discrimination against the jobless. The latest White House effort sidesteps gridlock in Congress, which has declined to extend federal benefits for millions of Americans losing extended unemployment insurance. Labor experts and advocates for the unemployed question how enforceable or effective such a pledge would be. "It's a great first step," said Maurice Emsellem, director of the Access and Opportunity Program at National Employment Law Project, which advocates for the unemployed. "It can't just be about voluntary compliance and fair standards. You have to go further than that." -- CNN's Brianna Keilar contributed to this piece.